After years of hard work, it comes to a time when you must retire. For some people, they build a home while working to act as their retirement package or also to just have the asset for a lifetime. For some homeowners, they decide to make the home a retirement package, and therefore they consider options on how to get cash out of the house after retirement. This, therefore, means the house could be a good investment for those still working since it can offer a financial cushion in the later years. So, what do you do with the house after you retire? Is a Reverse Mortgage an Option? A reverse mortgage involves approaching a lender to give you money for the property. The lender will give you money when you stop living in the property. And they are left with the house to sell and recover their money. This will be done at the lender’s terms and you as a borrower; you will not have any say when the house is being sold. Considering that older homeowners get more value for the house than the young owners, this option might seem to be attractive to the homeowner, but, it is the worst decision. There are more challenges associated with taking a reverse mortgage. You first must clear the original mortgage and other obligations. This could not be easy since you might be having other development loans that you are not even halfway repaying. This is the first reason as to why you must rule out the reverse mortgage as an option. Secondly, you will be placing yourself in a financial crisis with the lenders. This because the lender might realize you have got some unpaid insurance premiums and accrued bills on the property. Or even, your property might be ruled out as unmaintained and therefore leading you to problems with the lenders. They will begin claiming the money back putting you into endless battles, and this is also stressing. So, Which Is the Best Option When I Retire? You might be wanting to sell your house and downsize or move out of state. Either way, selling is very common during retirement. If you list through an agent you will need to make repairs and updates to maximize your return. Getting a loan at your age could be expensive, and again you might also not qualify for the loan to improve the house. So, what you can do is to sell the house as it is for cash. To avoid this you can sell to a cash home buyer and avoid repairs. 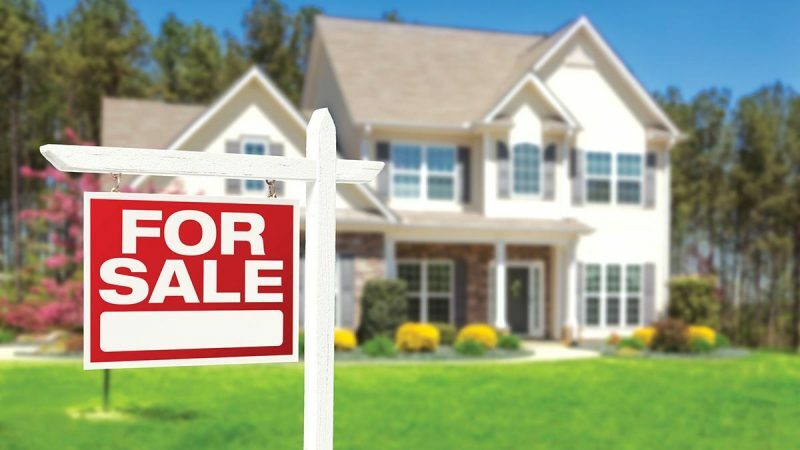 Do you need to sell your house asap, we will buy it. At Super Cash for Houses, we will value your house and buy it from you for cash within a short time. We don’t take commissions like realtors will do, and again our house buying process is short. Therefore, invite us today let’s give you cash for your retirement investment as we wish you well. Whether you’re retiring or have lost your job, Call us now for cash on your property!